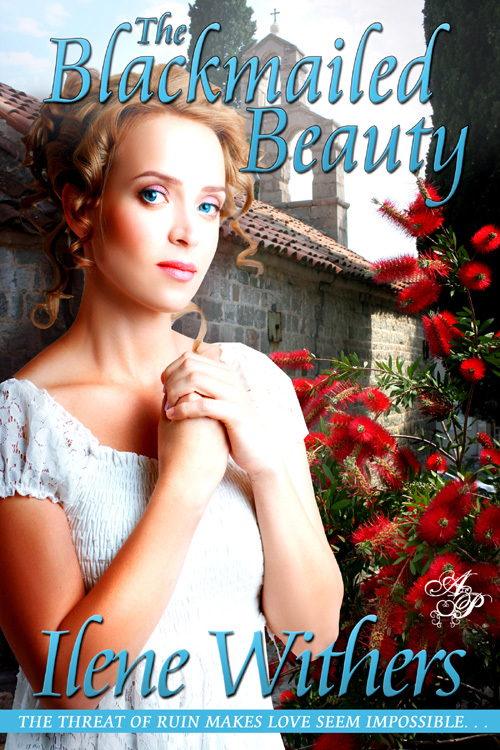 The Blackmailed Beauty is now available from Amazon and Barnes and Noble in both eBook and paperback formats. Claire Stuart is looking forward to her first season in London when she slips next door to the churchyard to spend a few quiet moments alone. There, an unwanted encounter with the local viscount turns into an assault. Claire fights back and escapes with her virtue intact only to be blackmailed by his sister, Lady Regina, who witnessed the attack. Claire now faces ruin if she does not meet the terms of the blackmail — convince the Earl of Roydon to marry her, even though a long-standing arrangement has matched him with Lady Regina. Noel Mallory, the Duke of Lamberton, meets Claire and is immediately enamored by her. He becomes frustrated, however, when she alternately seems to welcome his attentions and spurn them. Worse, she seems to be seeking the attentions of his best friend, the Earl of Roydon. Noel sets out to win Claire’s love and discover the reason behind her confusing behavior.